Alexis Sanchez is demanding £500,000-a week from Paris Saint-Germain to move to the Ligue 1 club. His wage demands have encouraged Manchester City, who don’t want to be blown away by the former French champions, for the second time this summer. City lost out to PSG in the race to sign free agent Dani Alves, when the Brazilian accepted a £240,000-a-week contract that doubled what was on offer at the Etihad. 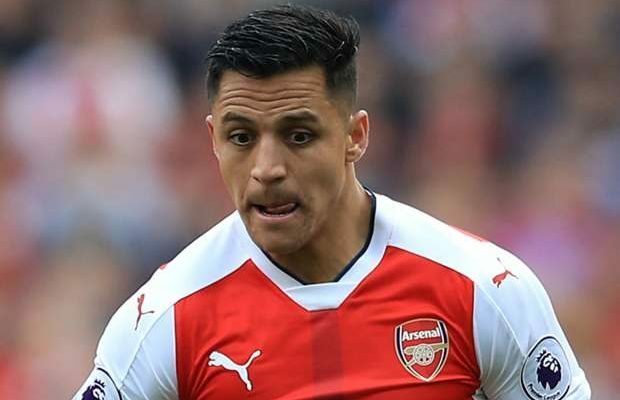 The Blues’ Abu Dhabi owners are now banking on Sanchez pricing himself out of a move to France, to play for a club backed by rivals Qatar. Sunday Mirror Sport reported last month, that Bayern Munich dropped out of the running for the 28-year-old, when he asked the German champions to pay him £420,000-a-week. Arsenal however insist Sanchez is not for sale at any price , despite the fact he has less than one year left on his current deal.